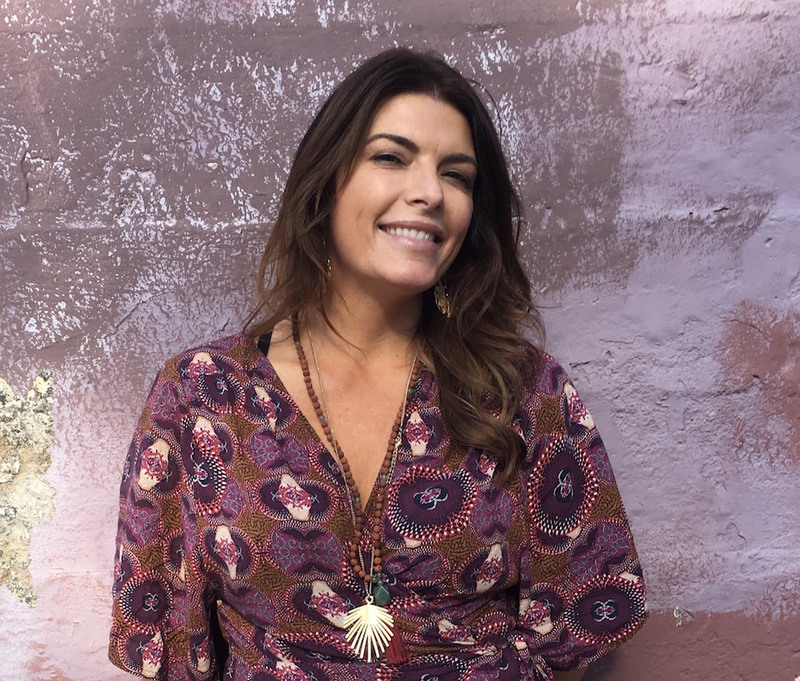 Philippa is a Bay Area native, who grew up on the Sausalito waterfront on a houseboat. This natural world provided a primary source of energy and life. Her childhood in this bohemian community encouraged innovative thinking, exploration, and an understanding of constant change. With San Francisco just over the Golden Gate She’s a city girl at heart getting her start studying hair cutting and coloring at both Lew Gallo and DiPietro Todd salons. She discovered a love for creating beauty while doing make-up and hair for fashion shows. The fast-pace and her ability to generate supreme style, soon presented opportunities to work on film and fashion shoots with well known brands, athletes, and celebrities. Her career launched and evolved through continual education. Decades of practice and attention to the technical aspects, are her foundation. Observing the laws of geometry, her designs function in unison with the bone structure and hair texture. This is reflected in her confidence to be as bold as she is creative. In each project she seeks to establish shape and sculptural balance. Philippa loves nature and cares deeply about protecting the environment. Early in her career she worked with Aveda and has continually sought out the best the industry has to offer for hair color and product. She specializes in using only non-toxic and organic color. “As a stylist I’m flexible, I love the challenge of producing a desired outcome just as much as generating change through the art of transformation”.